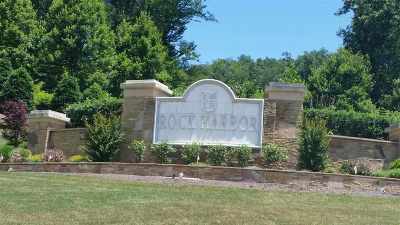 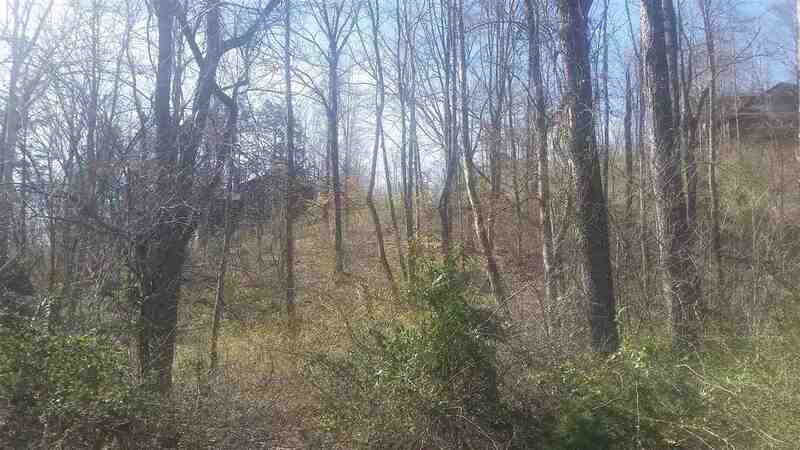 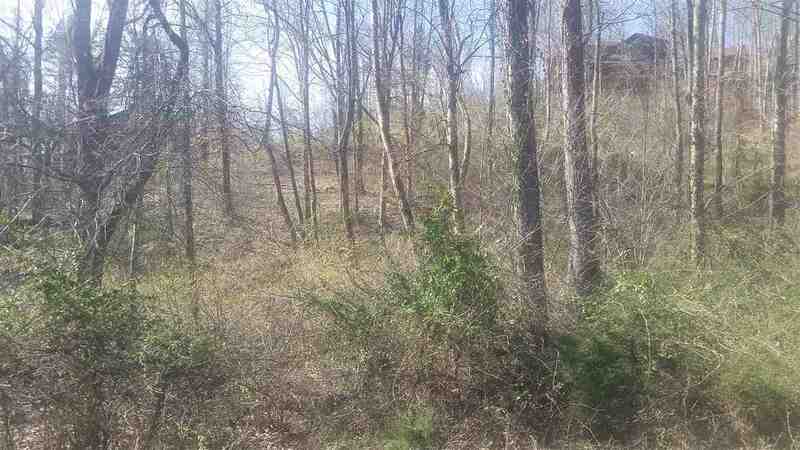 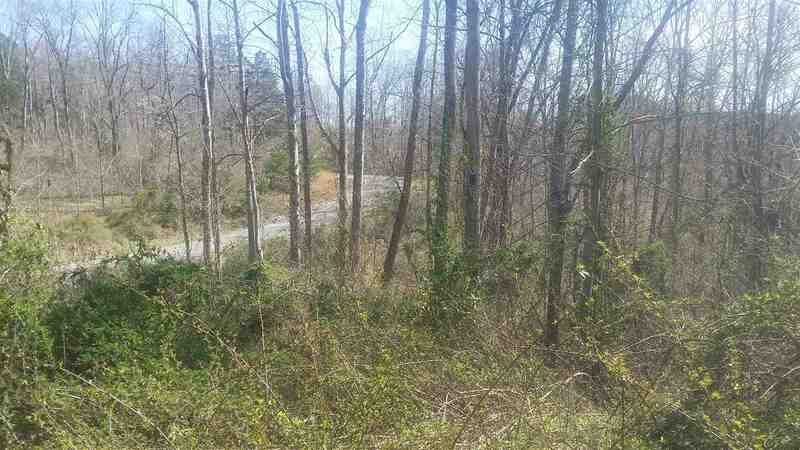 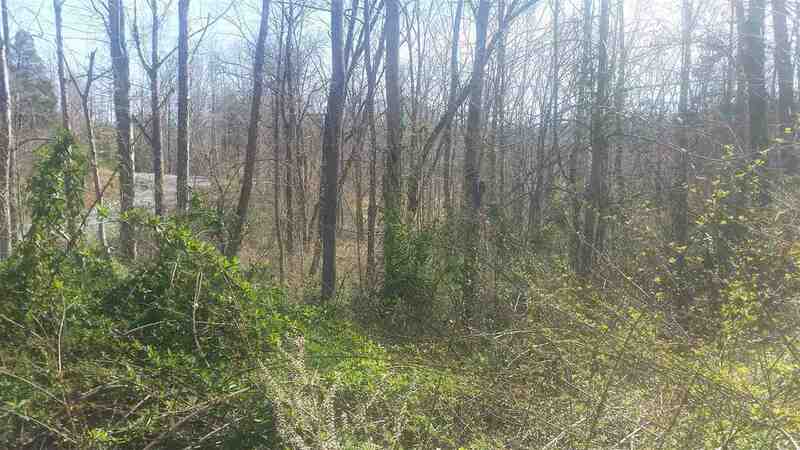 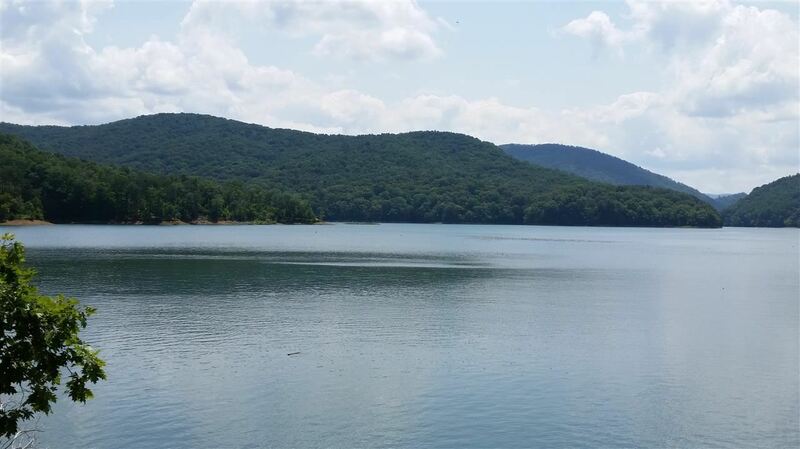 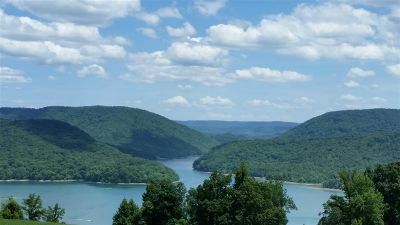 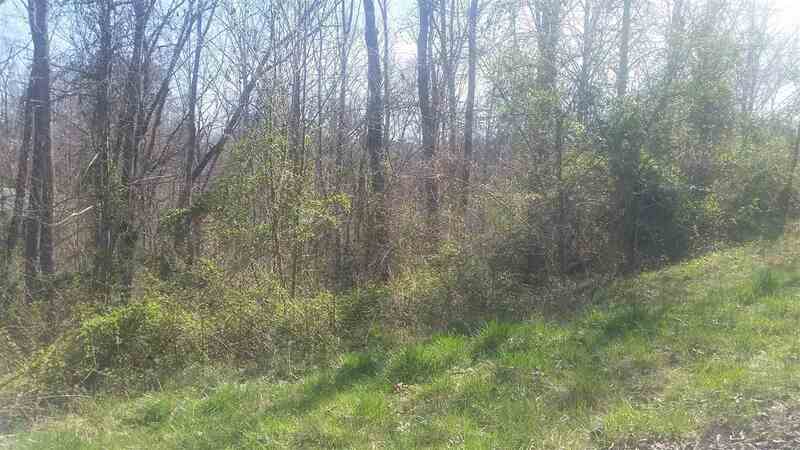 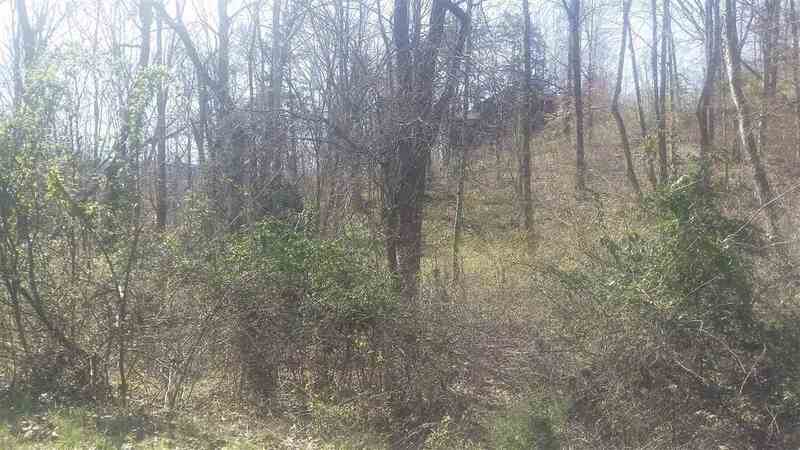 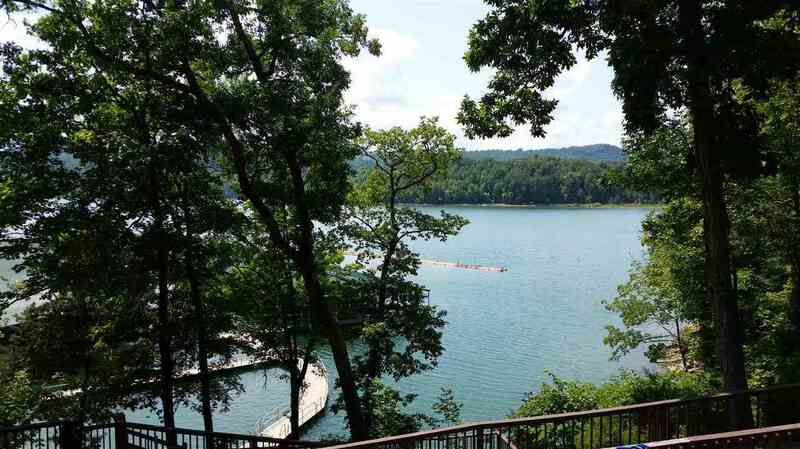 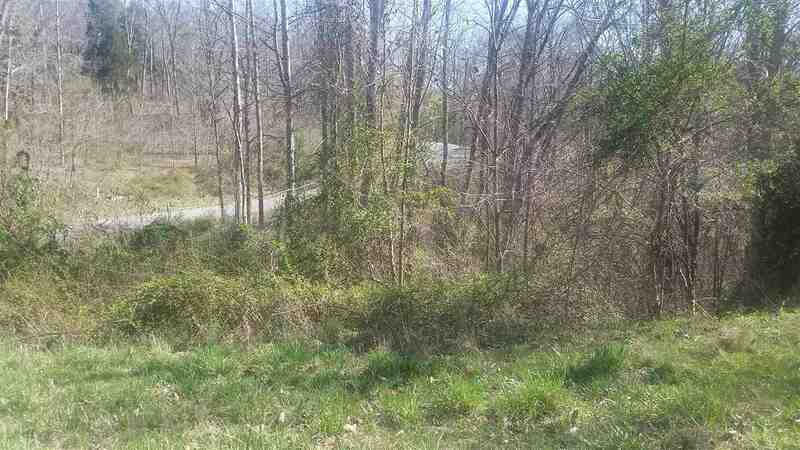 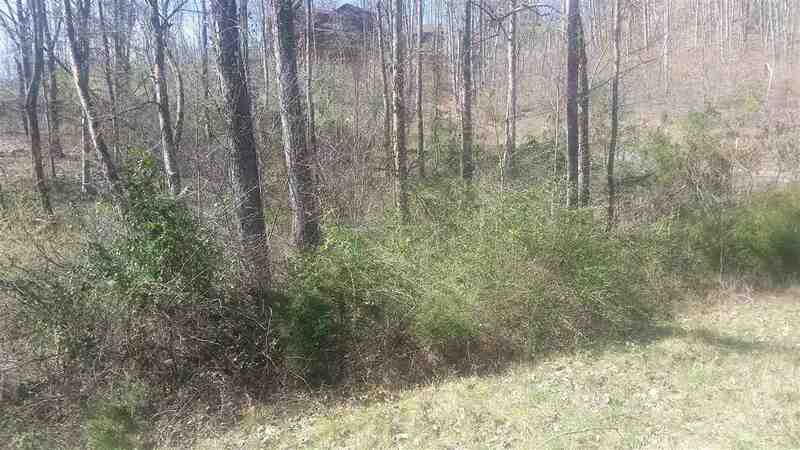 1.81 acre building lot in beautiful Rock Harbor on Norris Lake. 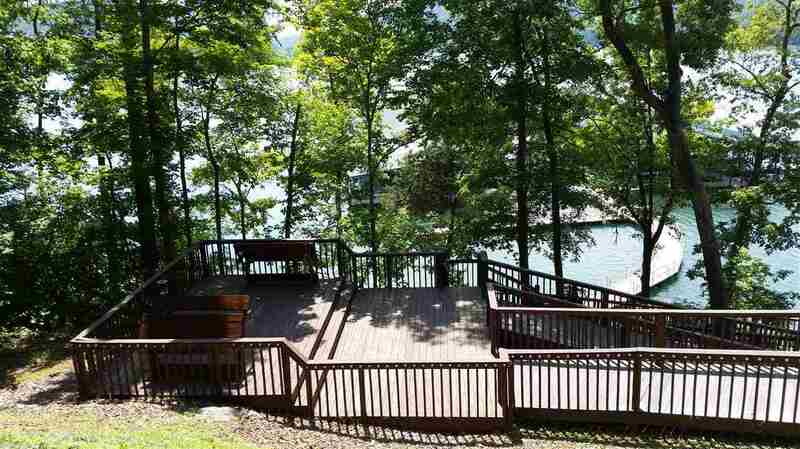 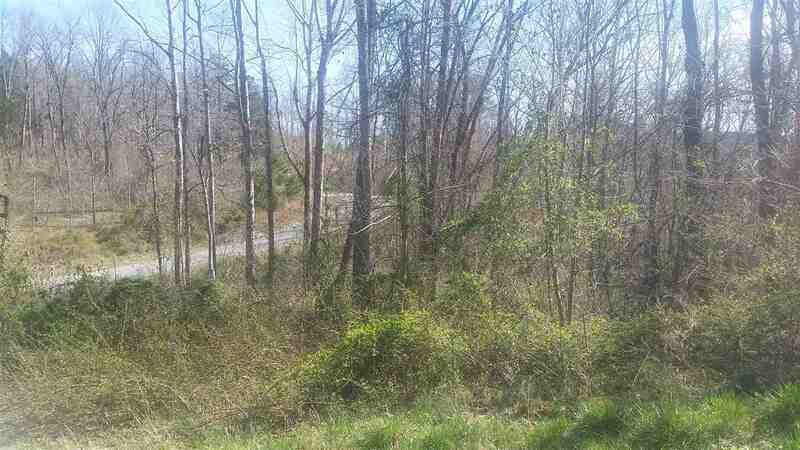 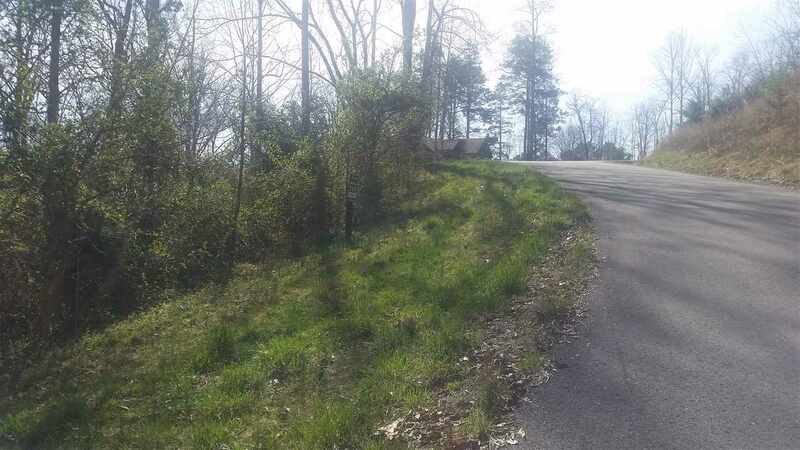 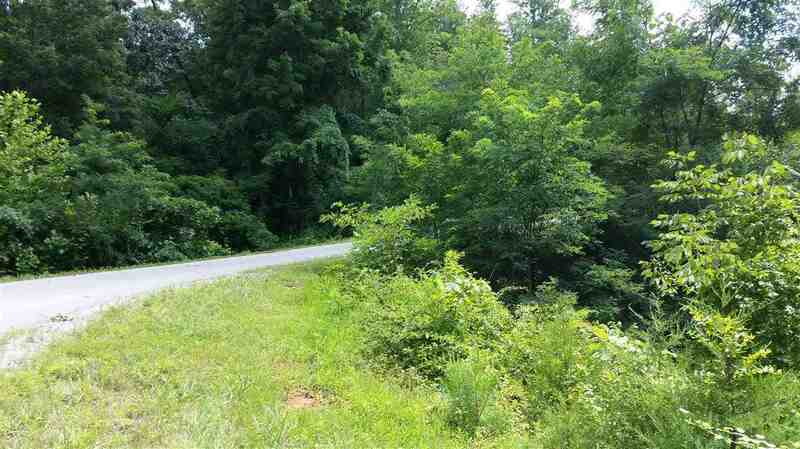 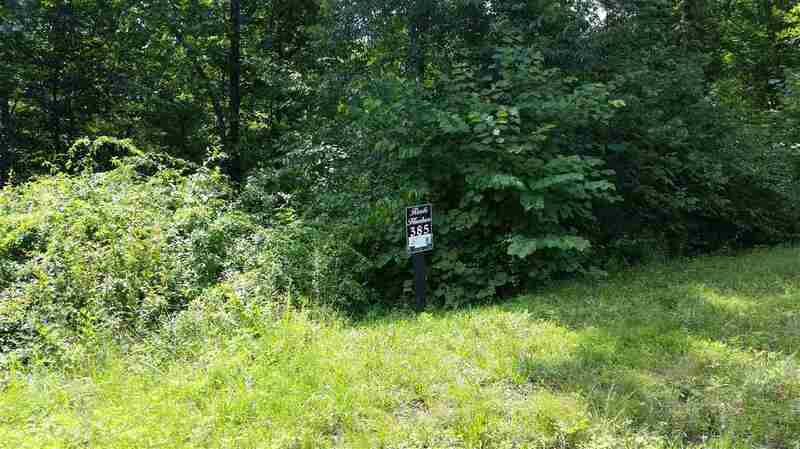 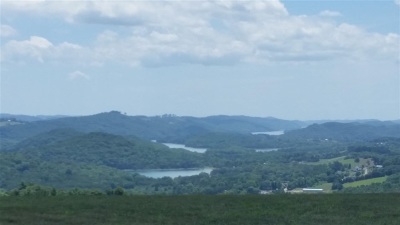 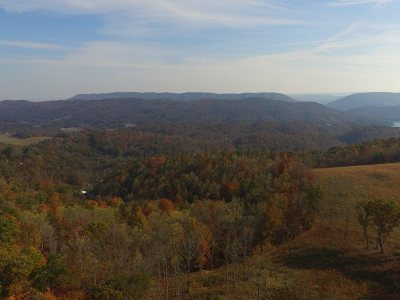 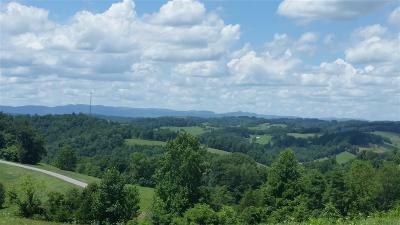 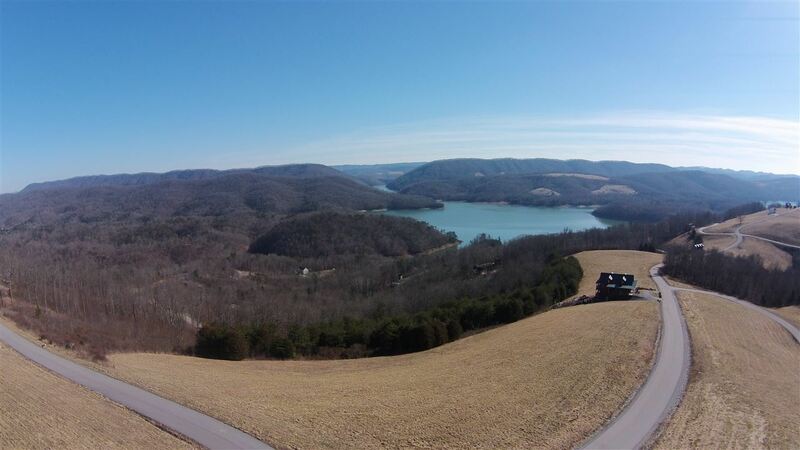 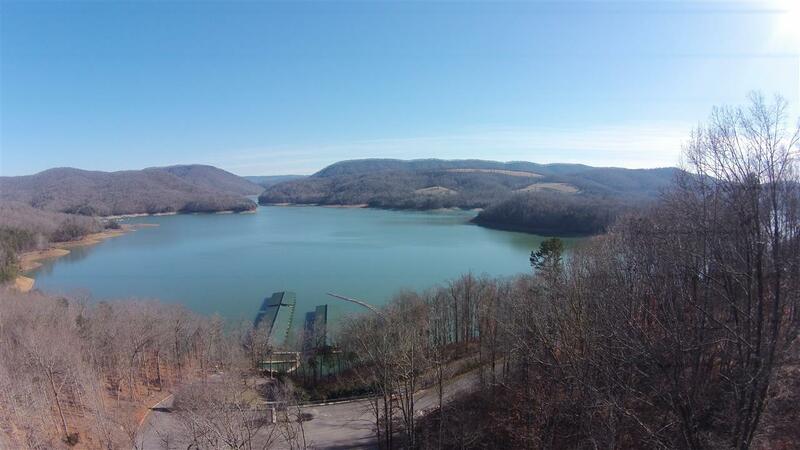 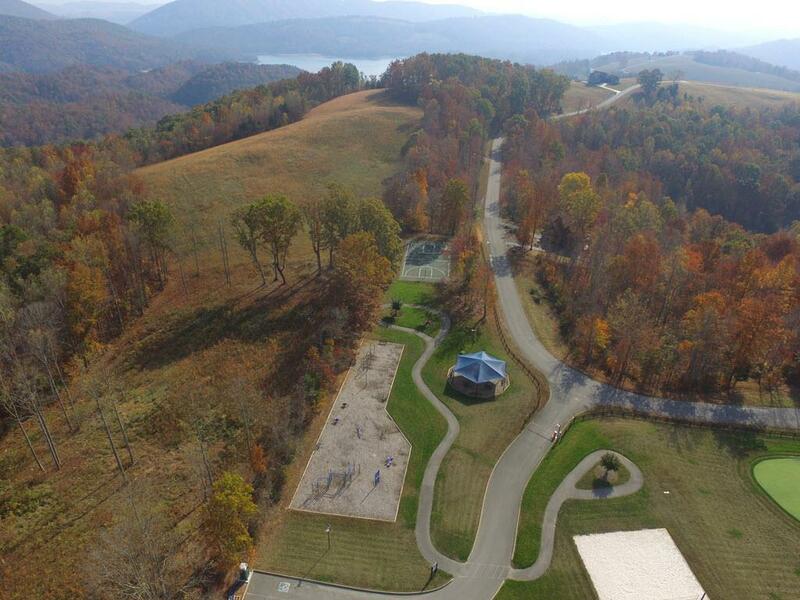 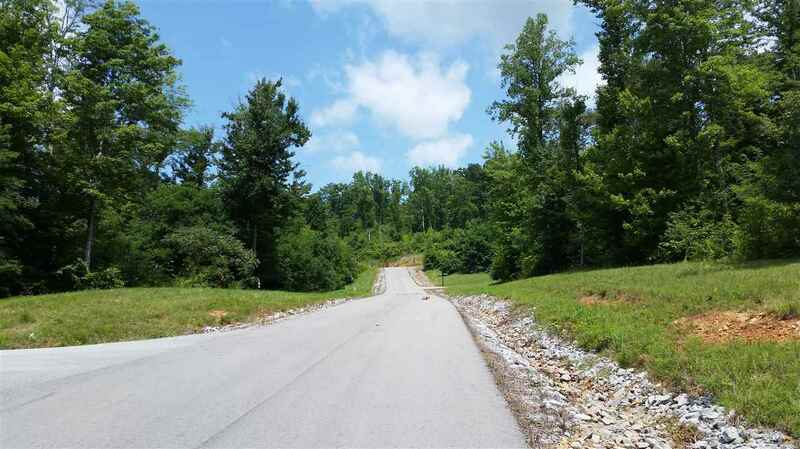 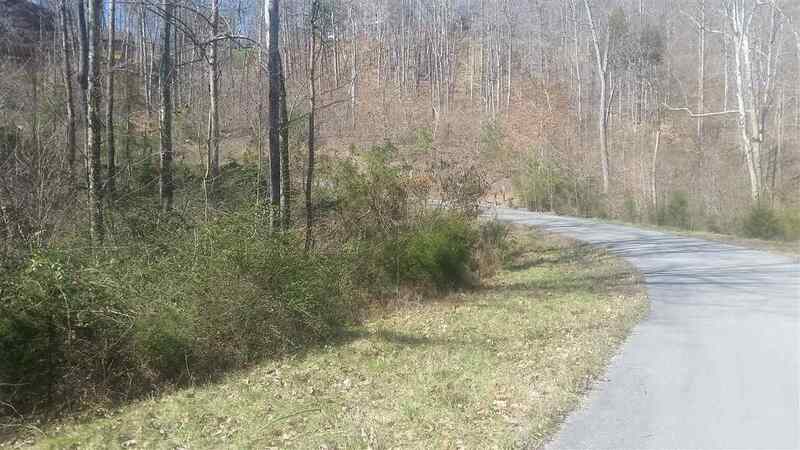 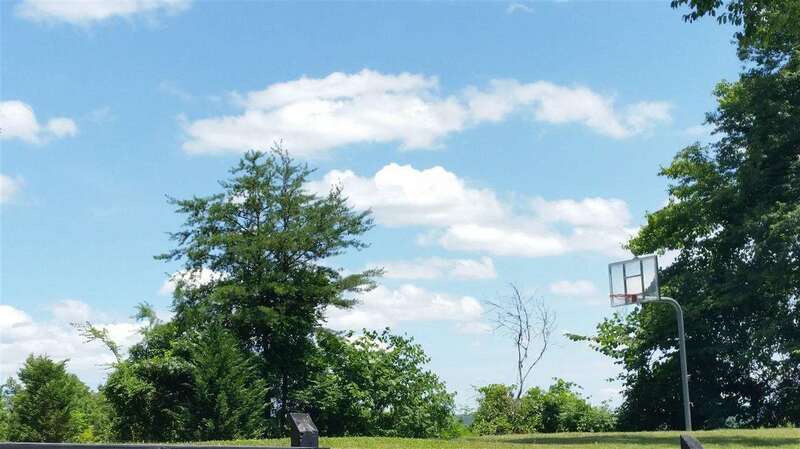 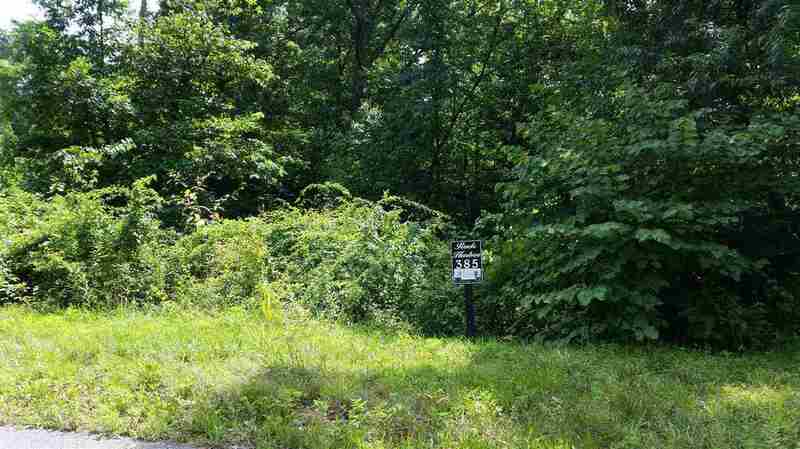 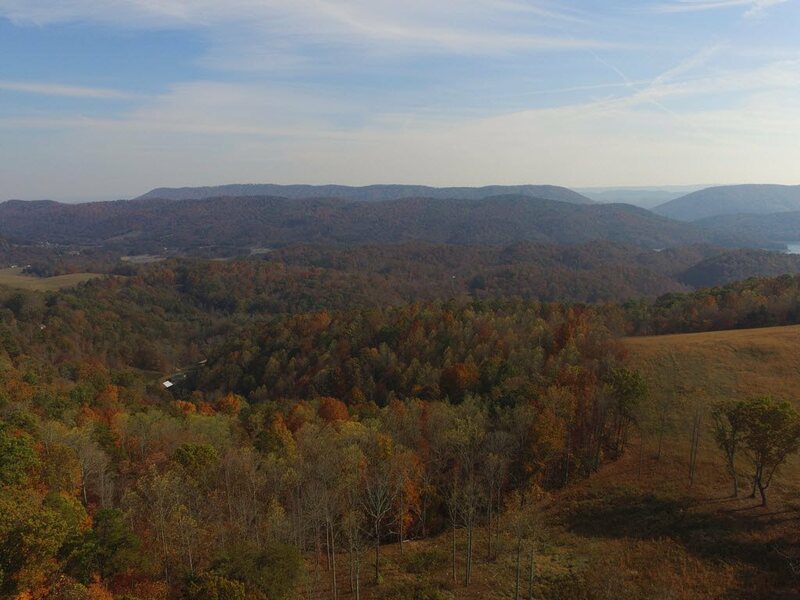 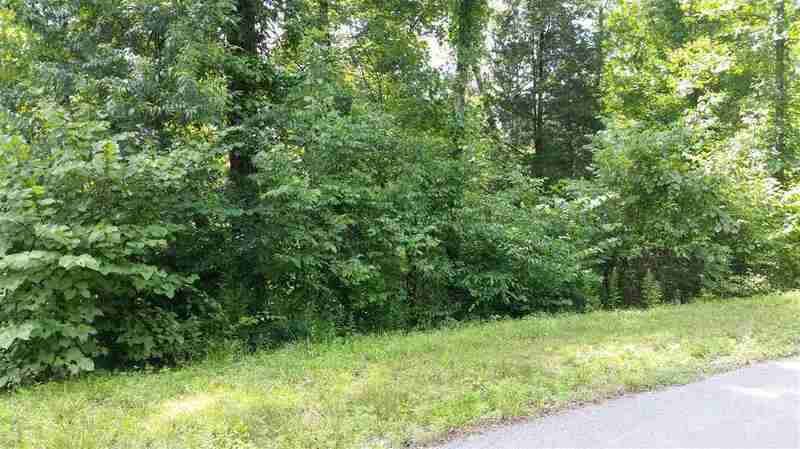 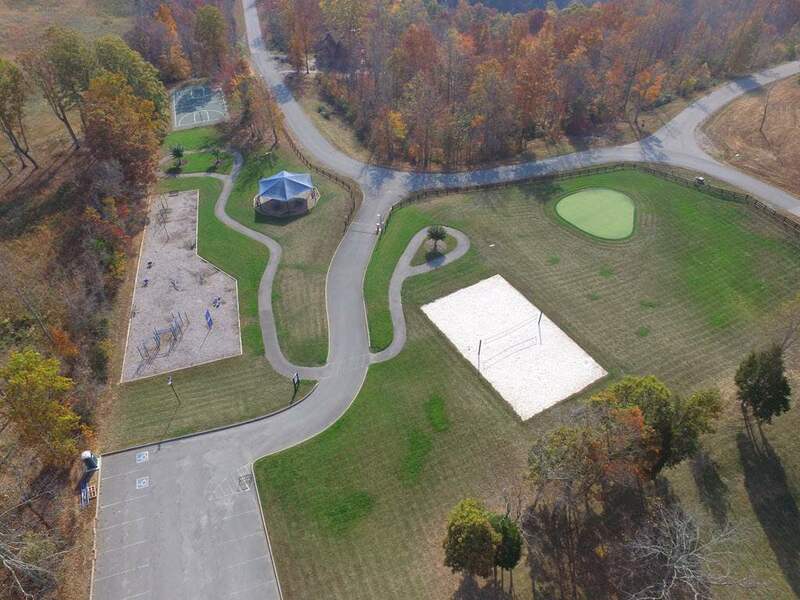 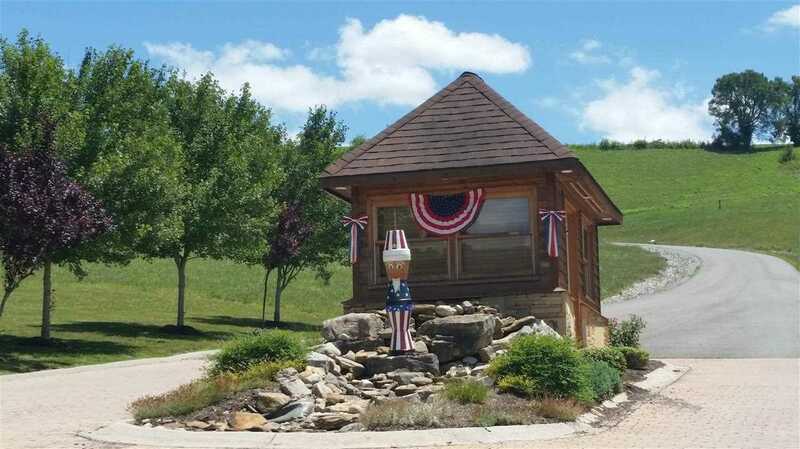 Lot features 710 ft of road frontage and seasonal views of Norris Lake and the mountains. 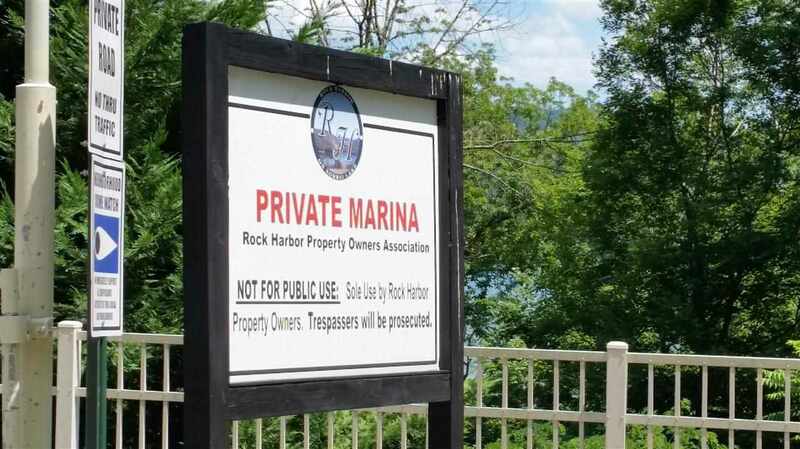 Rock Harbor has underground utilities; septic needed. 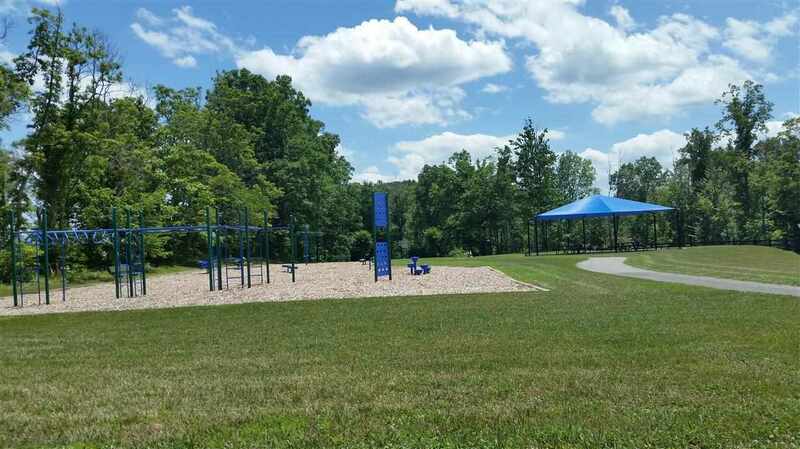 Residents enjoy a common area with picnic pavilion, playground, basketball court, volleyball court, and putting green. 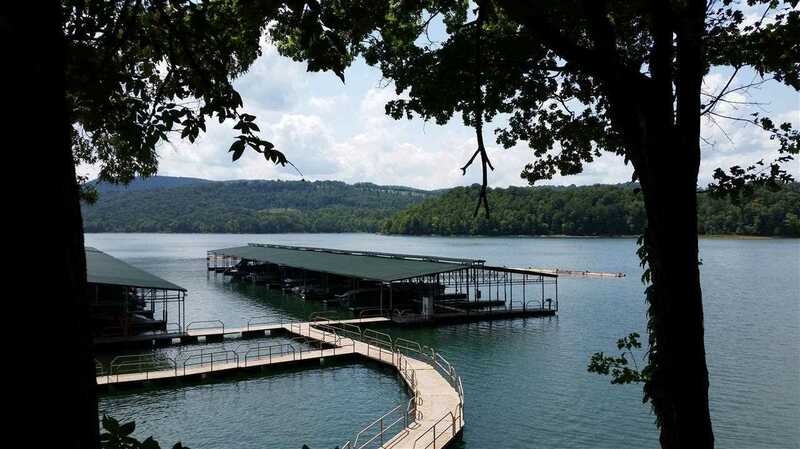 Boat ramp, boat storage and marina. 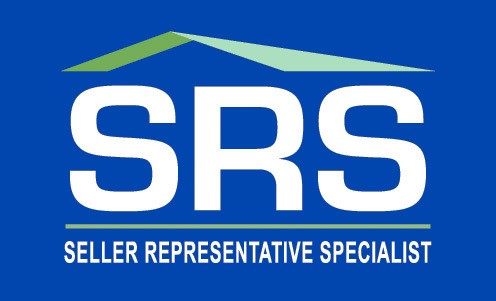 Homeowner association fees are only $315/year. Restricted to site built homes only; minimum 1600 sq ft. 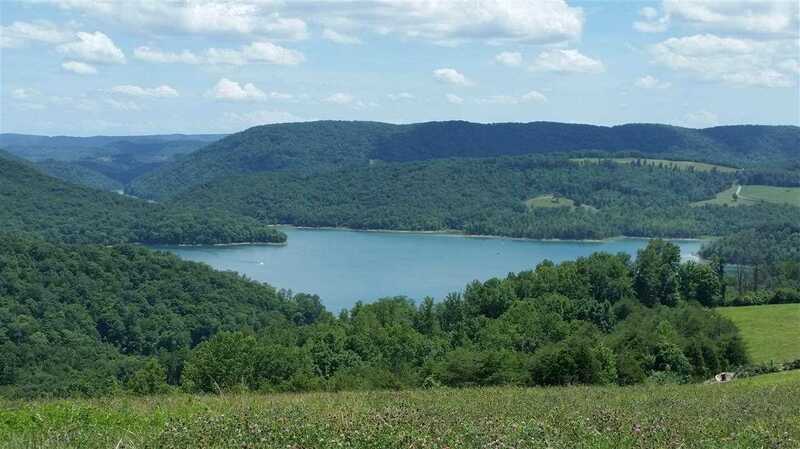 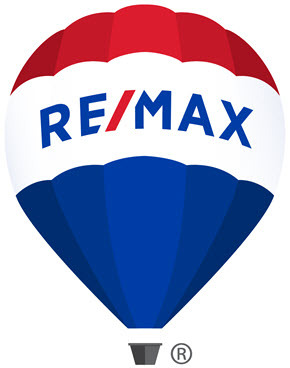 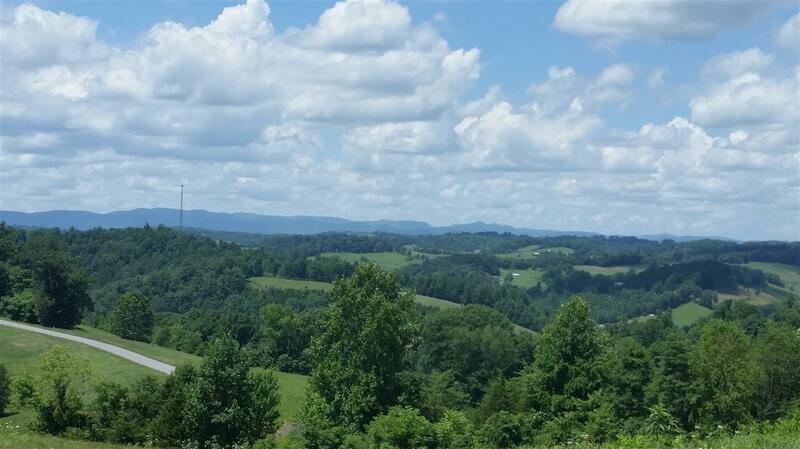 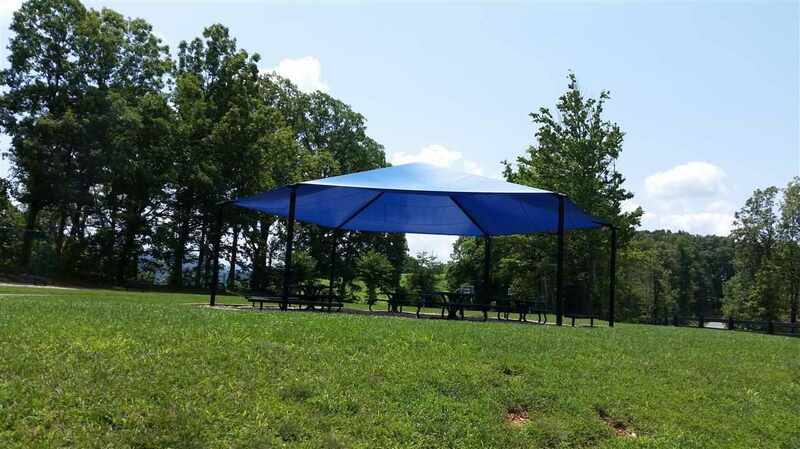 Build your vacation home or dream home and enjoy the beauty of East TN.